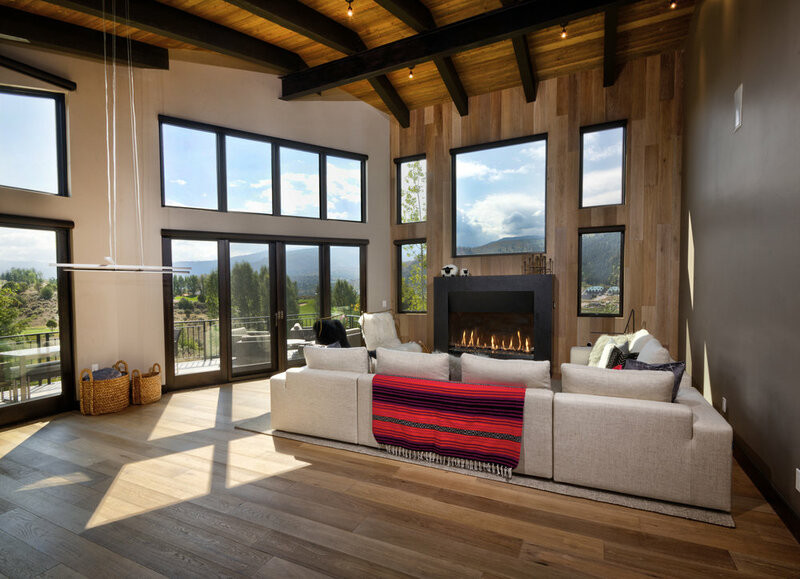 A 5 bedroom, 5 1/2 bath mountain modern home on the 5th hole of the Cordillera Valley Club golf course. Wide, panoramic views over looking the golf course to Game Creek Bowl. Covered Hot tub, home theatre room, gym, and bar all custom designed with an over sized 2 car garage.